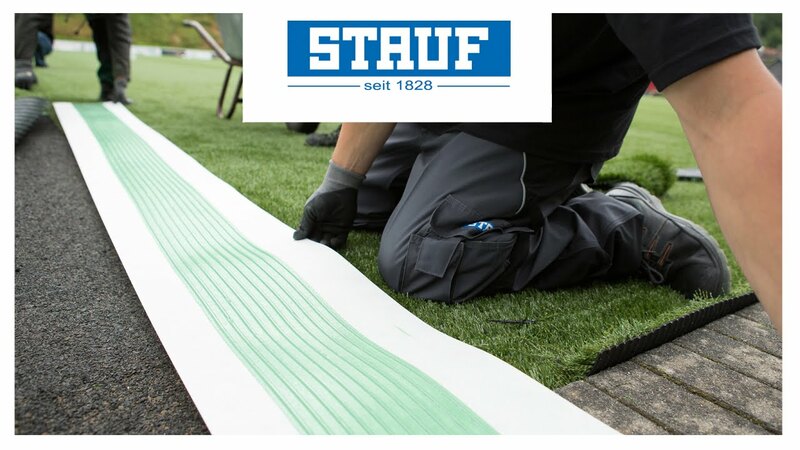 STAUF doesn’t only work to ensure that dealers and installers have products of the highest quality. We regularly offer information events and trainings for dealers and installers at our production site in Wilnsdorf We are also happy to come to your site. Our seminars focus on the latest findings in laying wood flooring and textile and flexible floor coverings among other things. Our training sessions give you the most up-to-date information on flooring technology, consumer and environmental protection and relevant legal information on construction and occupational safety. We answer frequently asked questions, from substrate preparation to particular features of installing various floor coverings such as wood or vinyl flooring or laying flooring on top of underfloor heating. We also provide structure recommendations and information natural around the subject of bonding. In addition, we train our seminar participants in sales, such as product presentation, and give tips for successfully selling. Do you have other ideas for topics?